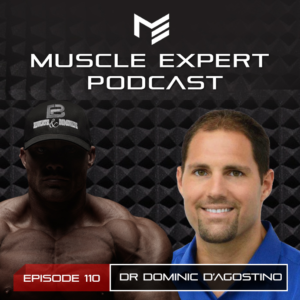 Dr. Dominic D’Agostino is one of the world’s leading researchers on the ketogenic diet. Dr. D’Agostino is a researcher and assistant professor at the University of South Florida’s College of medicine and consistently works with the military and NASA to develop ways for soldiers and astronauts to stay energized and sharp while on mission. Ben and Dominic go deep on how to best adapt to fat for fuel, how to supplement fats and ketones for optimal performance both physically and mentally as well as discuss who the ketogenic diet is for and optimal nutrition for keto. This episode is brought to you by Thrive Market! Go to ThriveMarket.com/MuscleExpert for 25% off your first order and free shipping for a month. Go stock up on all of your fats! 6:30- What is the best way to get keto adapted as quickly as possible? 10:15- How much fat is too much fat in one sitting? 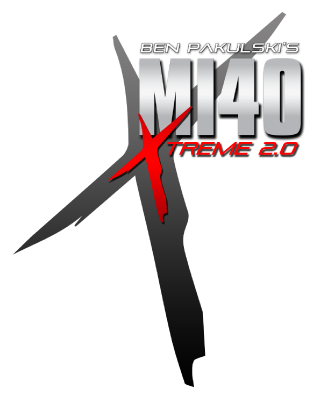 12:45- The viability of exogenous ketones vs other supplemental fats such as MCT’s. 21:00- What’s the appropriate dose of exogenous ketones? 25:00- Shout out to Quest Nutrition for helping to bring keto into the mainstream. 27:30- Dom’s recommendations for ketone esters. 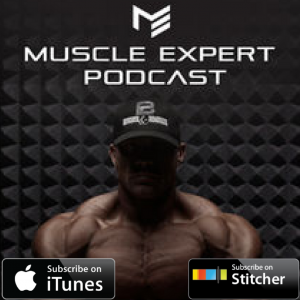 31:00- The negative effects of exogenous ketones. 33:00- The fourth macronutrient? Can ketones be used for food? 37:45- Ketone salts. When should you use extra ketones and when should you focus on diet? 51:45- Should we be concerned with the acidity of a ketogenic diet? 55:30- The consciousness behind keto. How elevated ketones alter your mental state. 1:03:50- Oxidative stress implications of the ketogenic diet. How much should you try to limit the side effects of transitioning to keto? 1:07:45- The effects of cortisol on getting into ketosis. 1:20:30- Cancer and the ketogenic diet. What Dr. D’Agostino is excited about in his research. 1:26:00- Nutritional ketosis and cancer treatment. How we are finding that the ketogenic diet helps battle cancer. 1:33:30- Is keto right for everyone? 1:35:20- Why Dominic is incorporating more fruits into his diet.